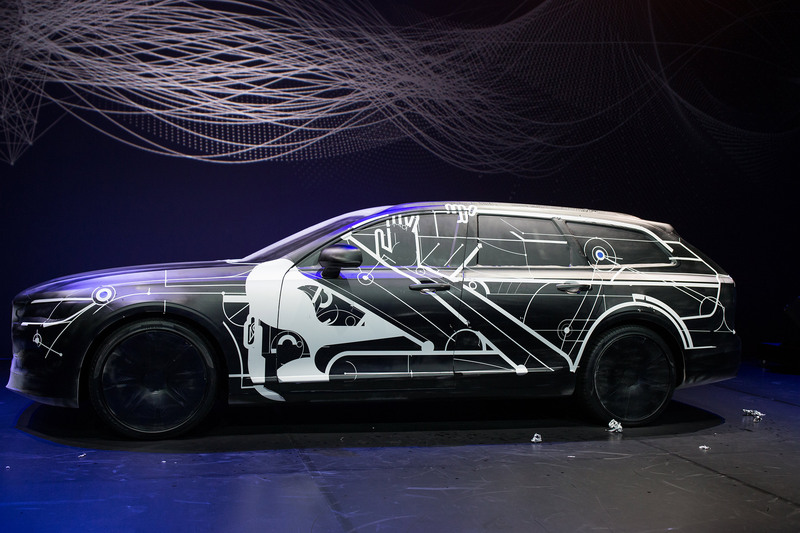 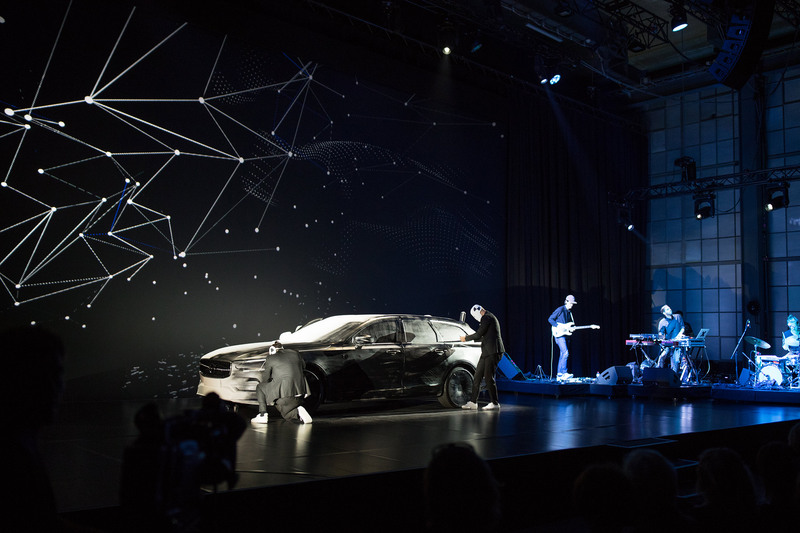 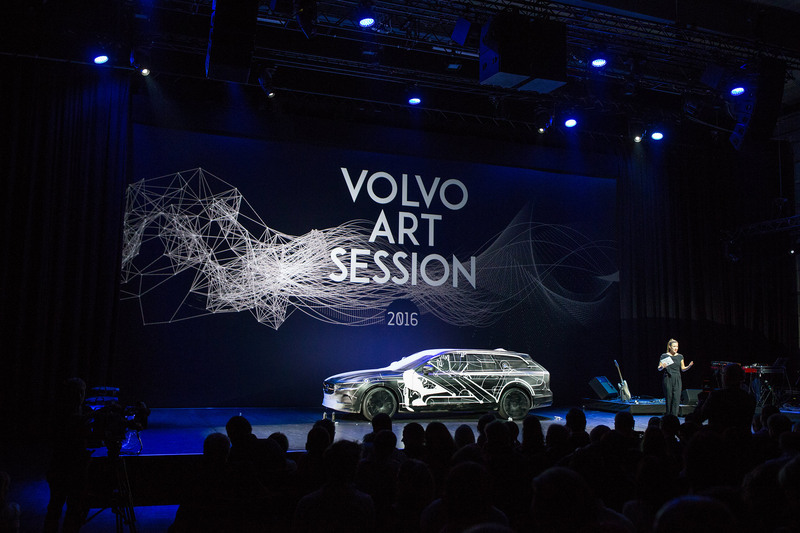 Volvo Art Session which globaly known artists apply their works on real Volvo Cars with live performances. 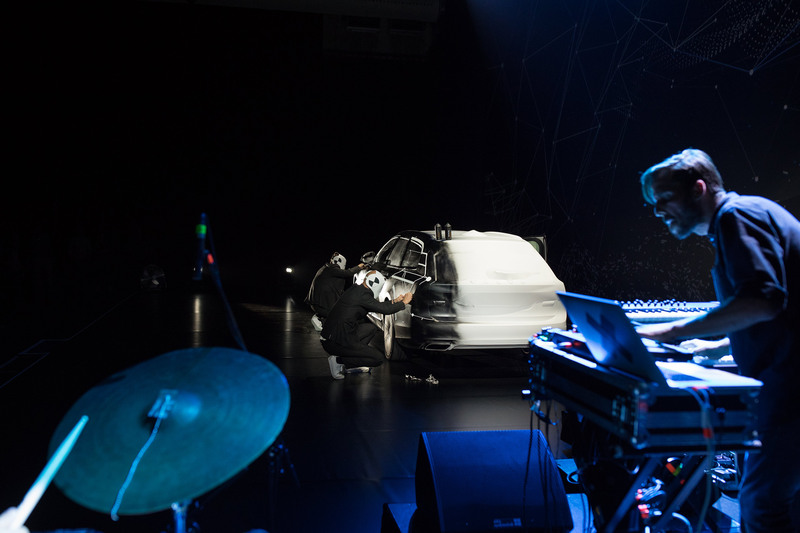 One of the teams for this year's performances was RAWCUT team. 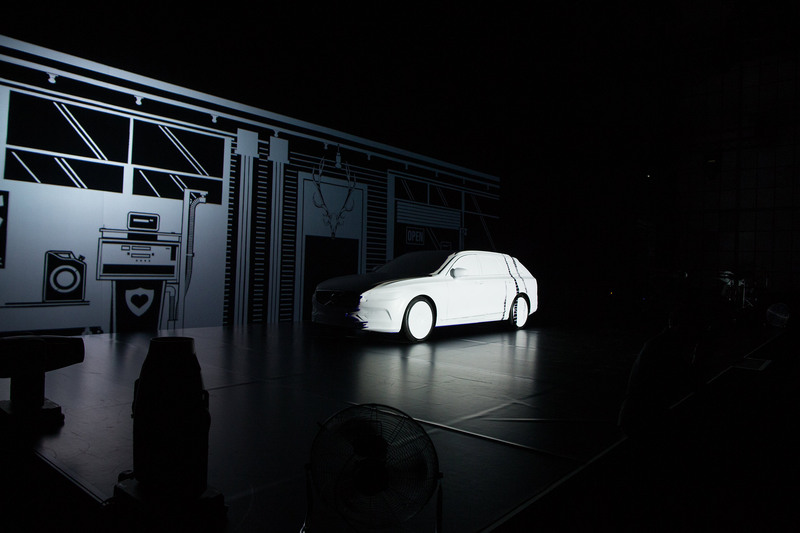  Also all the visual concept, digital and print works were made by Rawcut team.